Courteous and polite staff. Good service. Nice food. Excellent view from the rooms. Chefs were amazing and prepared customised food. Nice rooftop. Had a great conference for a week. Close to Jalmahal and Amer Fort. 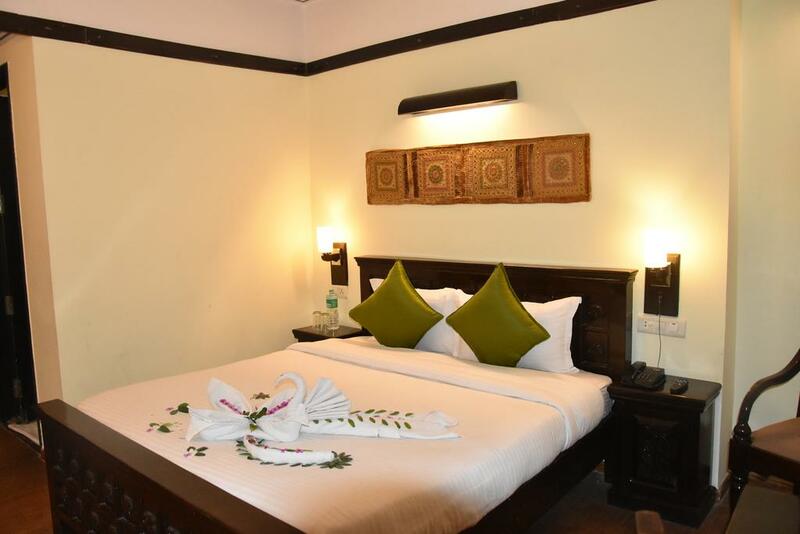 Booked this hotel for family travel during the last week. The hotel was full to its capacity.The stay was comfortable as we got upgraded rooms. The staff was hospitable and professional. one of our members had birthday and we have requested the same to Mr. Mal Singh and he has arranged the same for us. The breakfast was tasty. 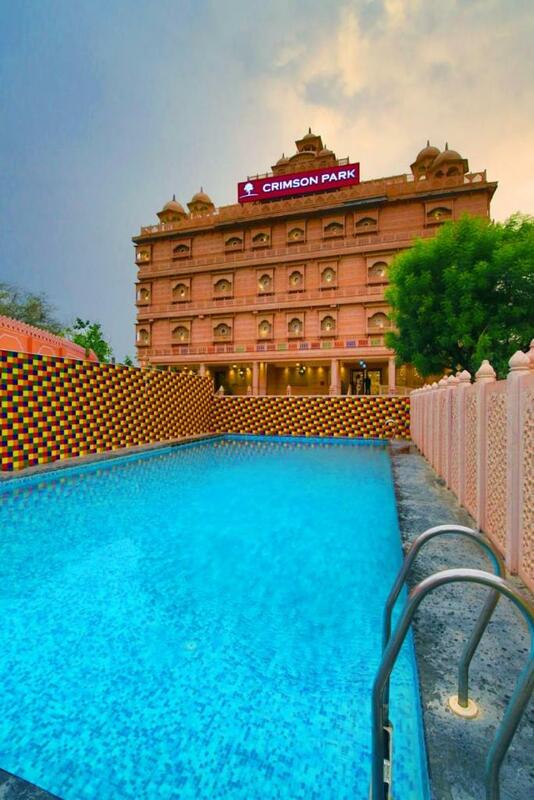 This one is the best hotel in jaipur.Mr.jash brar was the bst member in his team who guide us about the hotel nd city.His way of dealing is very friendly.I m very thankful to him to give us a proper guidence. 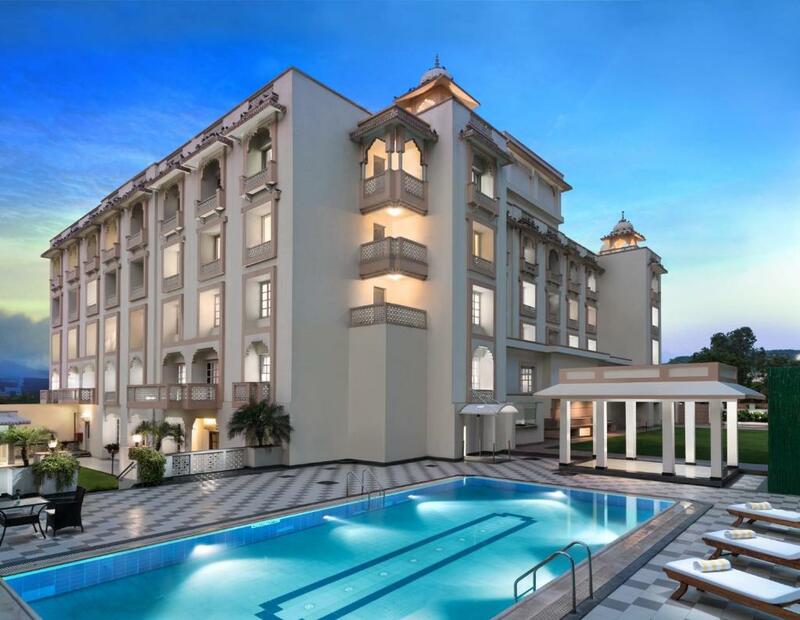 Regenta Central Palace, with its aesthetic architecture and perfect balance of luxurious elegance and aesthetic style, make it excellently distinct from the other hospitality destinations in Jaipur. 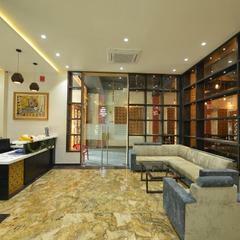 The hotel’s welcoming ambience and traditional hospitality culture accord it a status to be preferred as a getaway destination for business and leisure travelers.